The world of acting has lost a true legend. 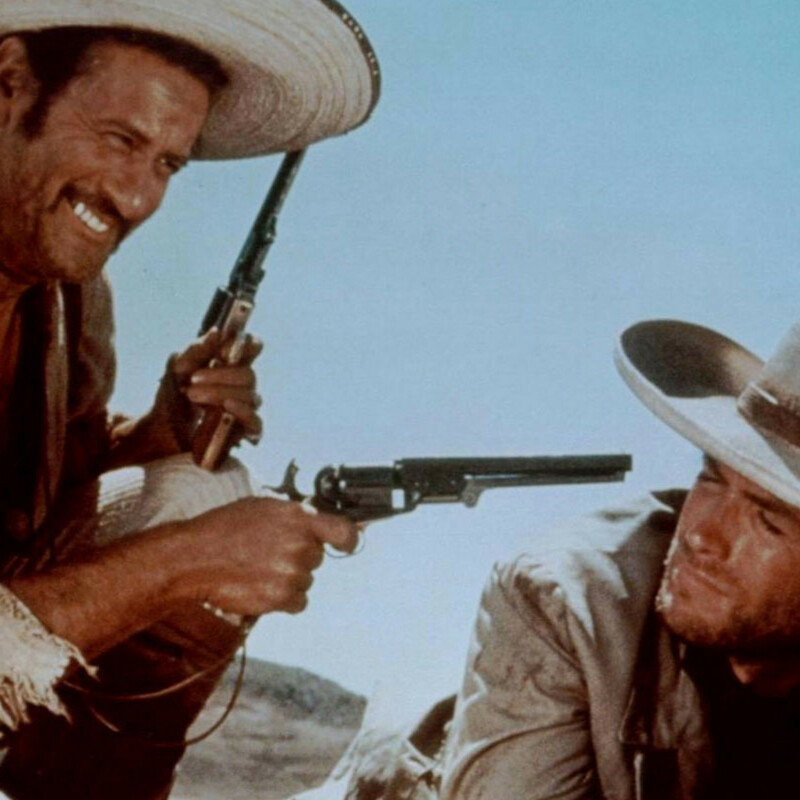 Eli Wallach, whose career in film, television and on Broadway spanned more than half a century, passed away in New York on June 24 at the age of 98. Wallach may not have had the name recognition of actors like Marlon Brando or Robert De Niro, but his body of work is just as memorable. 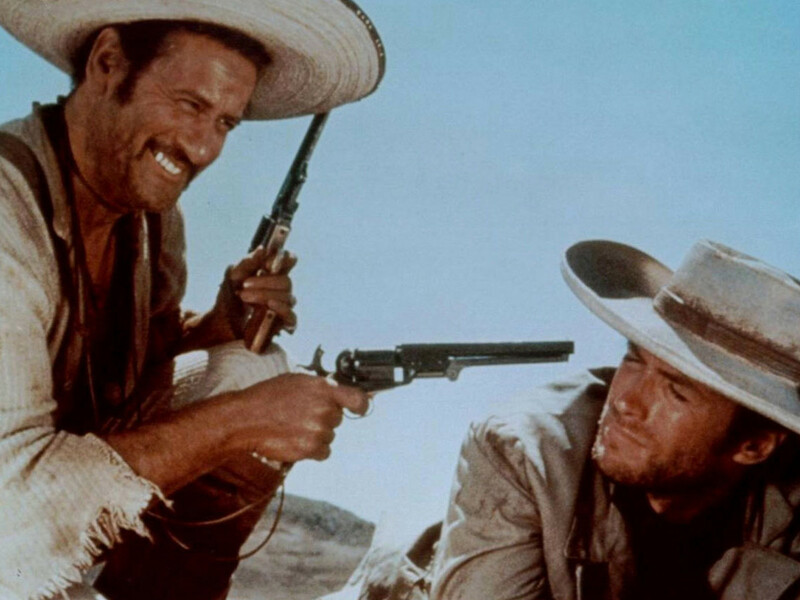 Among his most famous roles were the conniving bandit Tuco in Sergio Leeone’s The Good, the Bad and the Ugly and the sadistic villain Calvera in The Magnificent Seven. The son of Jewish immigrants from Poland, Wallach left his native Brooklyn and headed across the country to study at the University of Texas at Austin because, as he once said in an interview, “Tuition then was $30 a year.” Though Wallach graduated with a degree in history in 1936, he also received an education in the theater. Wallach gained his first experience in acting as a member of UT's Curtain Club (there was no fine arts department at the time). While in the Curtain Club, he found himself performing in plays with future Hollywood star Ann Sheridan, along with Austin native Zachary Scott, the future namesake of the city’s ZACH Theatre. Wallach also counted journalism icon Walter Cronkite among his friends on the 40 Acres. 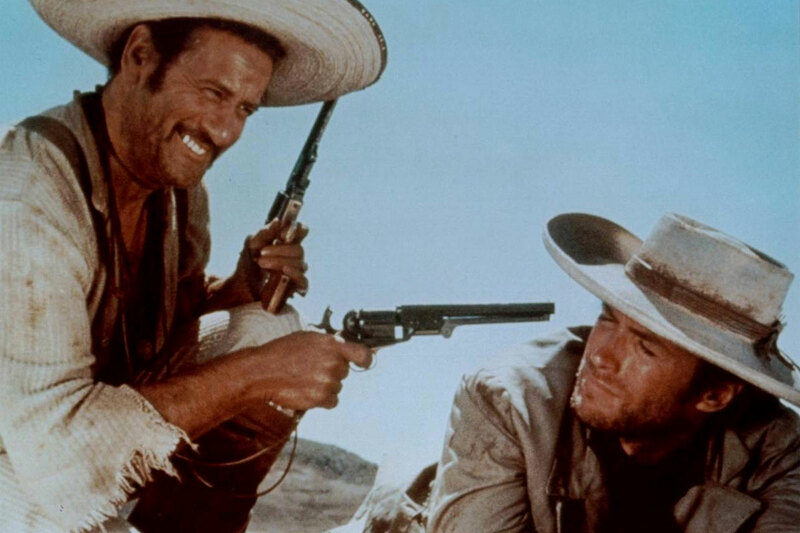 During his time in Austin, Wallach learned to horseback ride, helping him later land roles in westerns. After he left Austin, he received a Master of Arts degree at the City College of New York and studied Method acting for the first time at the Neighborhood Playhouse School of Theatre in New York City. After serving in the U.S. Army during World War II, Wallach’s Broadway career took off. He was cast in various leading roles and won a Tony Award in 1951 for his role in the Tennessee Williams play The Rose Tattoo. Following his Tony win, Wallach took on his first feature film role, starring in Elia Kazan’s controversial 1956 film Baby Doll. 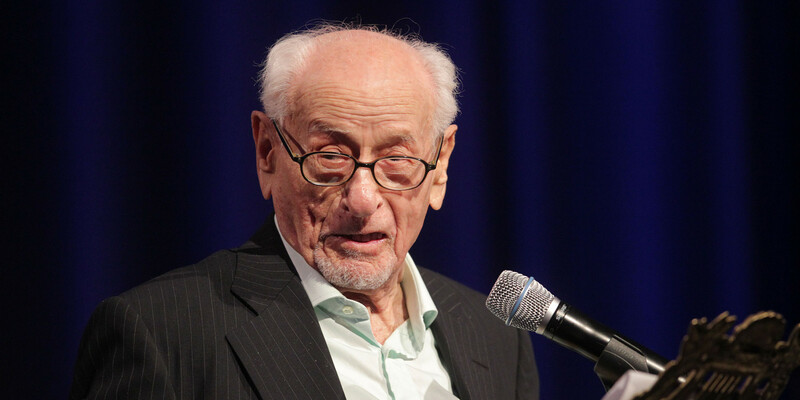 For this role, Wallach won a BAFTA award for “Most Promising Newcomer.” His career continued on for more than 60 years, Wallach stealing the scene whenever he appeared. While he never won an Oscar, Wallach was awarded an Honorary Academy Award in 2010 for his lengthy cinematic career. But perhaps it would have been a little harder for him to achieve such great heights if not for cheap tuition, Texas hospitality — and a few lessons in horseback riding.